The Russian Federation has received a request from Ukraine for the supply of 1,500 megawatts of electricity, Russian Energy Minister Aleksandr Novak said on Monday. "We have received a request from Ukraine for the supply of 1,500 megawatts. As of today, we have exported 500 megawatts, and we have cross-flows with Ukraine. In general, we have a zero balance. Now Ukraine wants us to expand the delivery of electricity." Novak did not say whether Russia was ready to supply this amount of power to Ukraine. 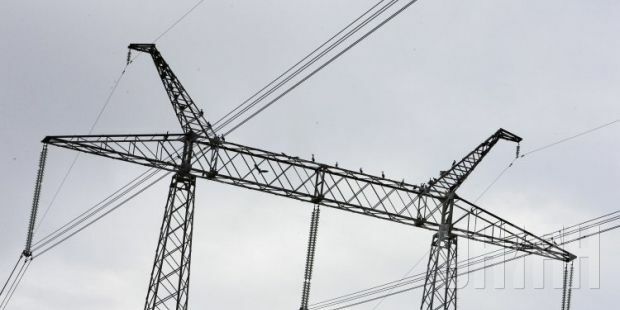 As UNIAN reported earlier, Russia has said it will allow electricity imports to Ukraine on the condition that Ukraine supplies power to Crimea, a territory Russia annexed illegally from Ukraine in March. Ukraine has seen power limitations and rolling blackouts in recent days due to the dire energy situation in the country. Power generation is down due to coal and gas shortages, as well as ongoing repairs at nuclear and conventional power plants.